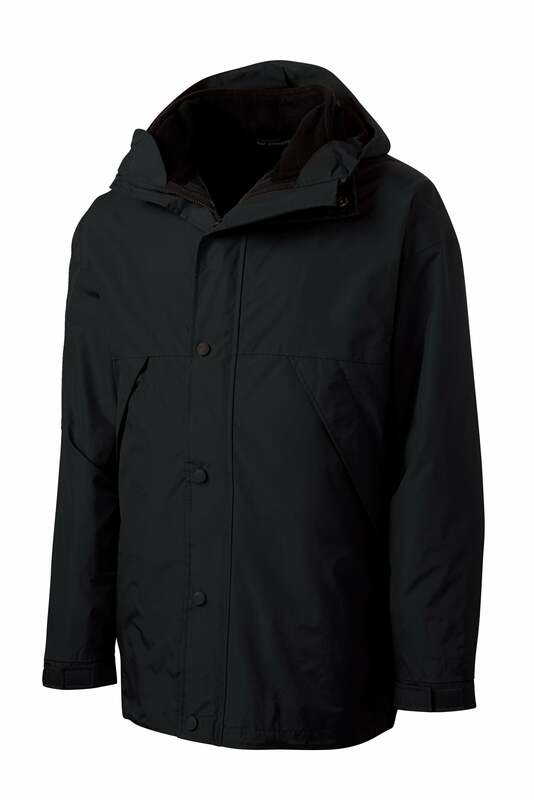 This ultra-versatile 3 -in-1 jacket ensures you'll be ready when the weather changes. Water repellent and wind resistant, our 3-in-1 Jacket has an M-Tek™ nylon shell and a mesh lining for breathability. 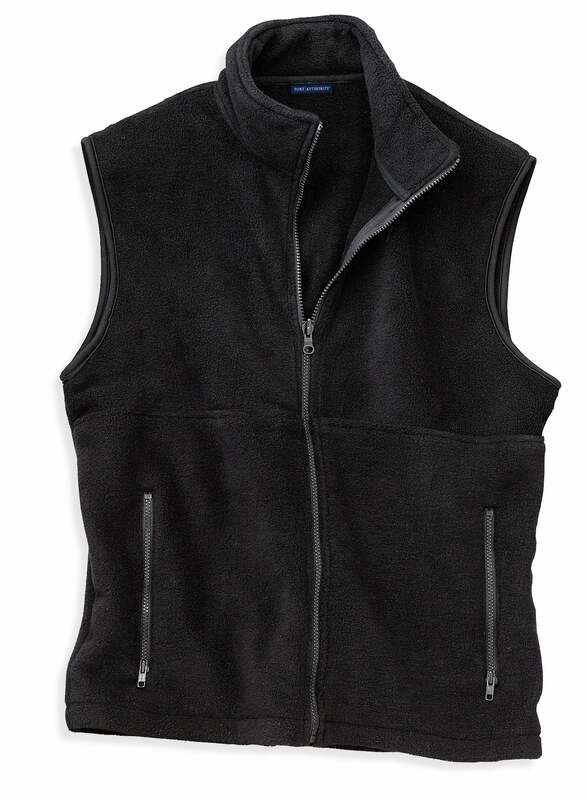 A separate zip-out fleece vest offers additional warmth, or it can be worn on its own. Both pieces are perfect for decoration. Chest Width (FULL) 32-34" 35-37" 38-40" 41-43" 44-46" 47-49" 50-53"
Beach Warning Flags Sign 18" x 24"